Wedding Hire For Devon, Cornwall, Dorset, Somerset, Bath and Bristol. Offering TOP QUALITY Products to Make Your Wedding Perfect in a marquee, village hall, stately home, or hotel. 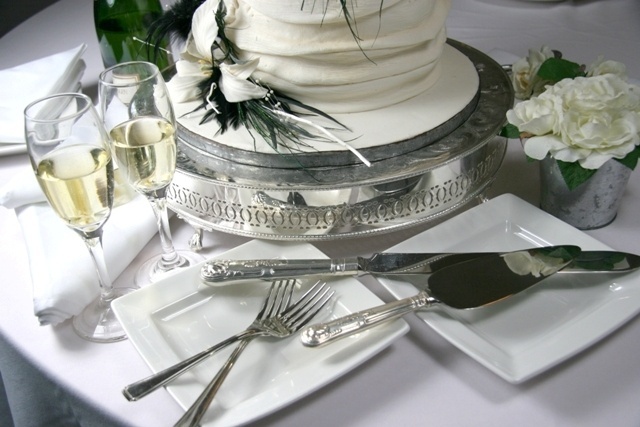 We are the Premier supplier of Wedding Equipment Hire and Catering Equipment Hire. Your Wedding ceremony, or reception breakfast and party in Devon, Somerset, Dorset and Cornwall, is in safe hands. We supply approximately 100 weddings every week in season, therefore we have lot’s of experience at supporting couples big day! Every event is very important to us, large or small quality matters! We offer top quality equipment at a competitive price, for all your wedding hire needs for short term, and weekend hire. We do not charge extra for bank holidays and we are happy to give you a quote for delivery. If you have access to your venue on a Thursday, we will happily delivery your weekend hire, at no extra cost.